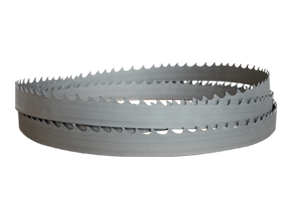 Band saw blades, gang saw blades and circular blades for wood cutting. 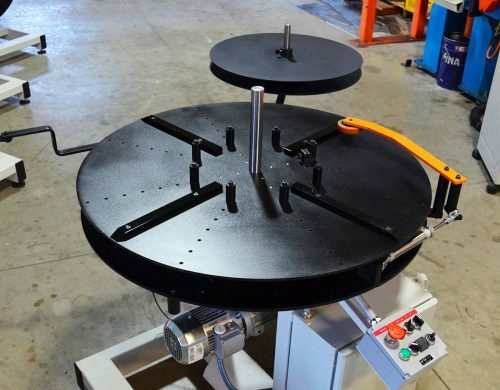 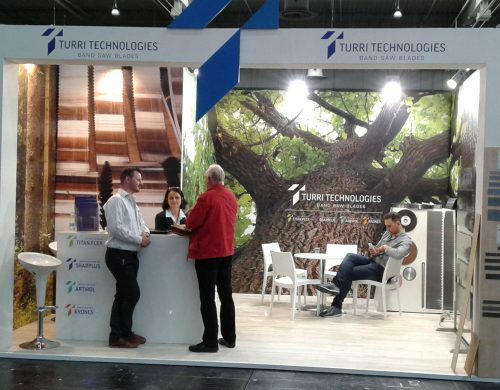 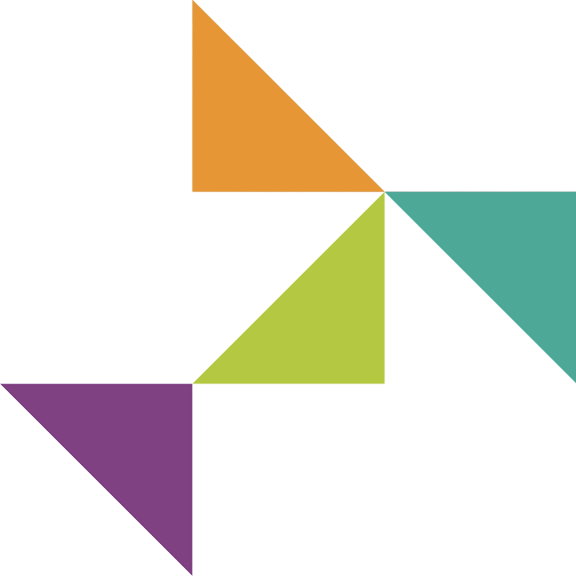 Turri Technologies is a reference company in the production, distribution and maintenance of band saw blades and cutting tools, for the wood industry and other sectors. 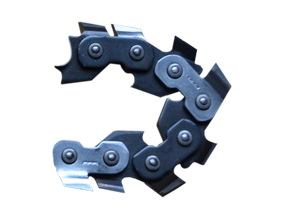 Band saw blade with special alloy teeth specifically designed for optimum woodcutting. 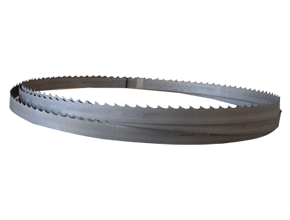 Band saw blade with Tungsten Carbide teeth. 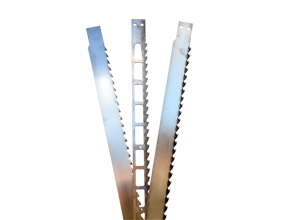 For the first and second processing of wood. 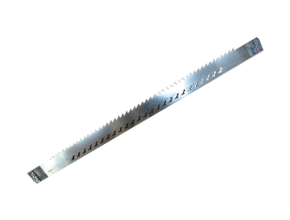 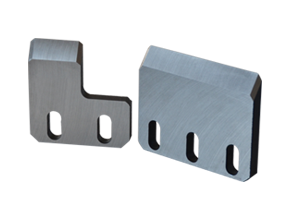 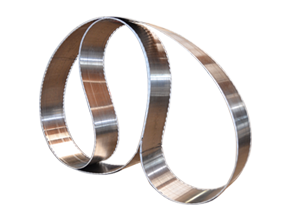 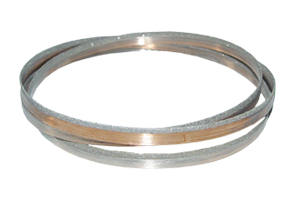 Bimetal band saw blades for cutting of wood and metals, particularly resistant to wear. 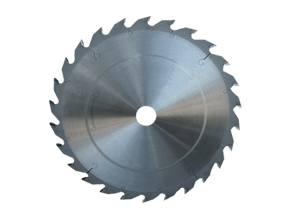 Circular saw blades with hard metal teeth, standard, for all purposes.